Collin Roth, a research fellow with the Wisconsin Institute for Law & Liberty, testified Thursday at a hearing on occupational licensing reform. Below is his testimony as prepared. Thank you for the opportunity to speak. 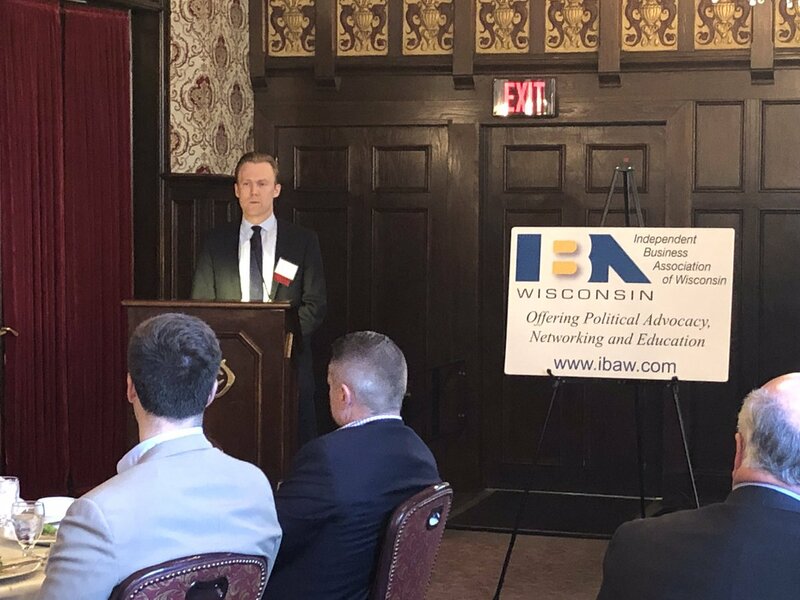 My name is Collin Roth, a Research Fellow with the Wisconsin Institute for Law & Liberty, a not-for-profit law and policy organization in Milwaukee. 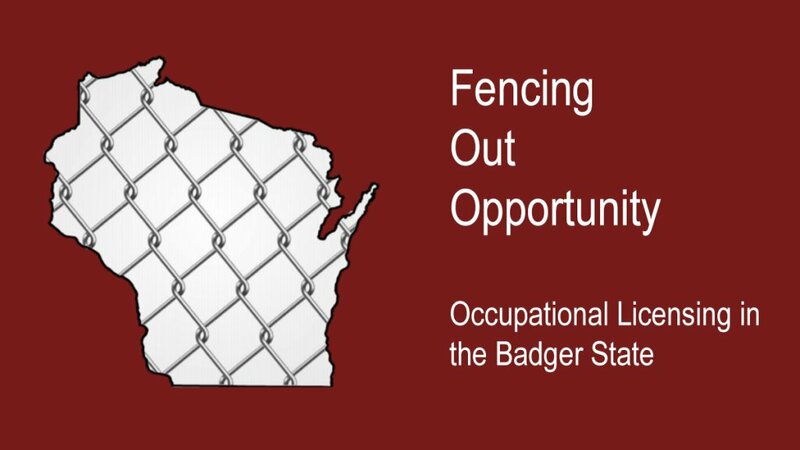 I am the author of two recent reports on occupational licensing in Wisconsin: Fencing Out Opportunity (November 2016) and The Effect of Licensing Regulations on Employment (March 2017). Today I’ll be testifying for information purposes only about SB 288 and SB 296. First, I would like to commend the committee for taking the time to consider occupational licensing reforms. This is an increasingly large and significant area of regulation, impacting more and more workers and businesses. 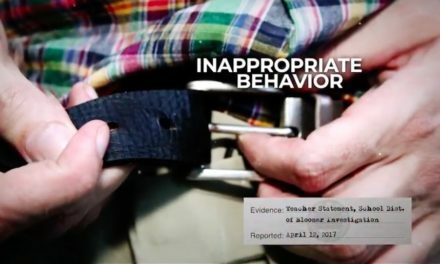 It is worthy of the attention of the legislature. I would like to use my time to attempt to convince you of, at least, two things: occupational licensing has grown and that this growth does have costs. 1. 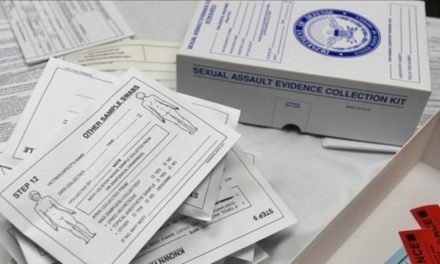 In Wisconsin, like the rest of the United States, licenses, or state permission slips to work in certain regulated professions, have seen dramatic growth in recent decades. In 1950, just 5 percent of workers required a license to work in the United States. That number today, nationally, stands at 25 percent – or 1 in 4 workers. 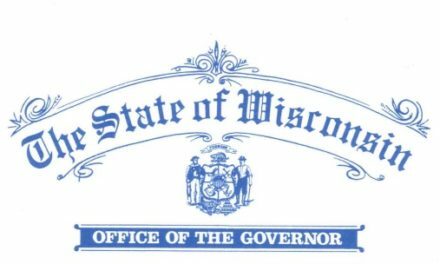 The State of Wisconsin requires hundreds of different government credentials for hundreds of thousands of Wisconsinites who simply want to work. Since 1996, license types regulated by R&L and DSPS have grown by 84 percent. The number of license holders has grown by 34 percent. 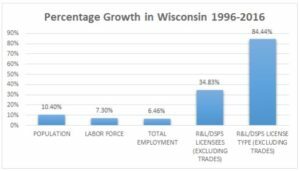 As the chart shows, this growth far outpaces Wisconsin’s growth in population (10.6 percent) and total employment (7.4 percent). DSPS alone now regulates more than 440,000 credential holders in Wisconsin. 2. Licensing carries certain costs that can hurt Wisconsin’s low- and middle- income families. 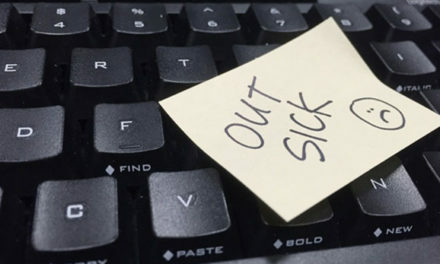 Our organization does not suggest that there is no proper role for the government to regulate and protect the public from clear and substantiated threats to health and safety. What we do suggest is that licensing has costs and that the current system is out of balance. Occupational licensing carries an economic cost. A statistical analysis undertaken by the Wisconsin Institute for Law & Liberty this past spring found that states with more burdensome licensure requirements do, in fact, have lower employment in the professions we studied. Wisconsin could increase employment in these professions by 7.06 percent if regulations matched the least burdensome state, and 2.42 percent if regulations matched the national average. Our study also found that, for ten different licensed occupations – i.e. 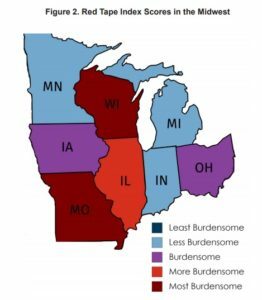 EMTs, aestheticians, and cosmetologists, Wisconsin’s regulations were the 5th most burdensome in the entire country and the most burdensome in the Midwest. Our study is not the only one to reach these conclusions. A 2016 study by the Beauty Industry Working Group, a group supportive of licensing, researched the effect of differences in cosmetology licensure around the country. They found a strong and negative relationship between cosmetology licensure requirements—in the form of curriculum hours—and employment rates. In fact, the Beauty Industry Working Group, could not conclusively find evidence that lengthy curriculums increased safety. Dr. Morris Kleiner at the University of Minnesota estimated that licensing costs the United States 2.85 million jobs and $203 billion in higher consumer costs annually. In Wisconsin, that means 31,000 fewer jobs and $1.9 billion in higher consumer costs. What is more, occupational licensing often carries a cost in terms of opportunity. 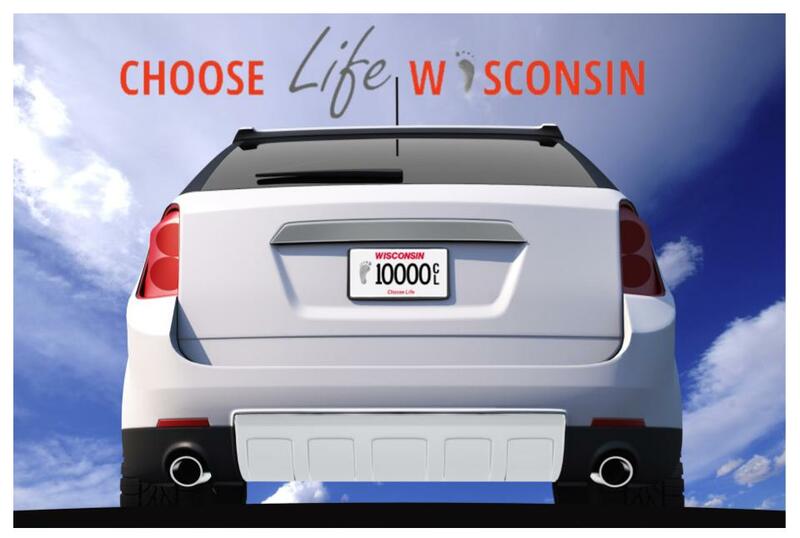 Wisconsin has many licenses that other states do not. 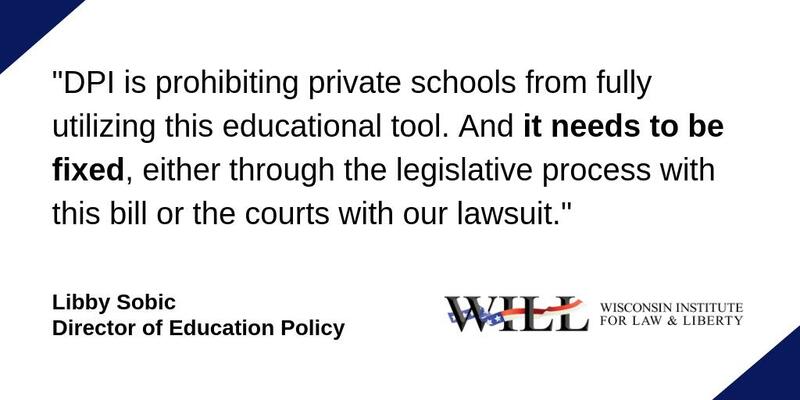 Our fees and training requirements, in some cases, are markedly different and more burdensome from other states. 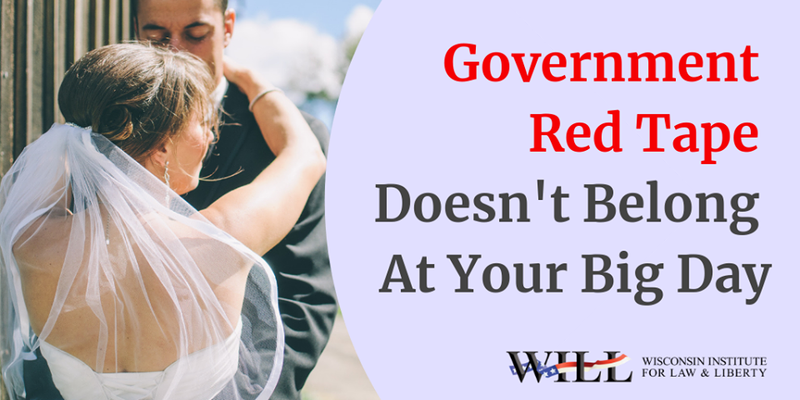 In terms of reciprocity, Wisconsin does not always accept the credentials of licensed professionals who happen to move from another state. 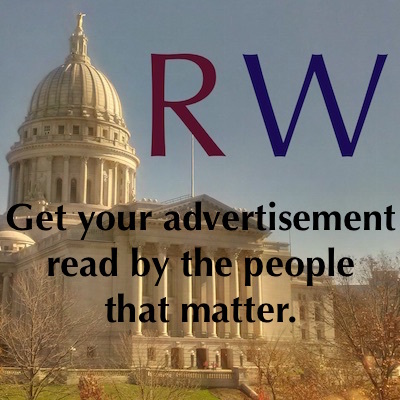 In other words, Wisconsin’s licensing regime has costs for our workers – many who are of low and middle income – that do not exist in many other states. This all deserves scrutiny, careful examination, and in some cases a reevaluation. The costs of licensing deserve to be recognized and weighed against any claimed benefits. What the two bills before you have in common is they provide an avenue to systematically examine and evaluate our current licensing laws and seek to find the right balance between opportunity and protection of the health and safety of the public. Those are worthy goals. Collin Roth is a research fellow at the Wisconsin Institute for Law & Liberty. He is the author of two recent reports on occupational licensing in Wisconsin: Fencing Out Opportunity and The Effect of Licensing Regulations on Employment.